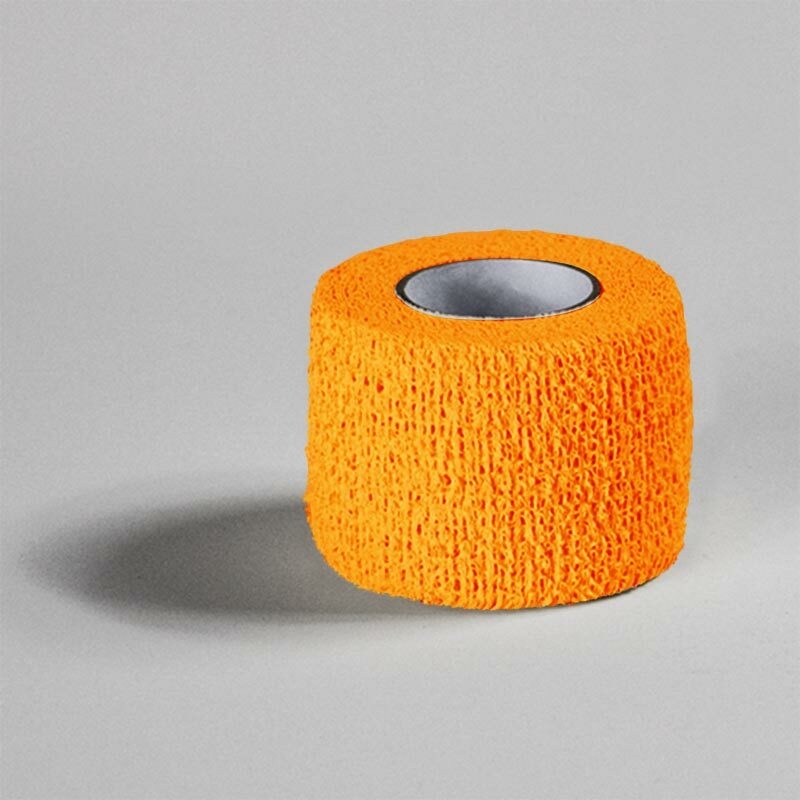 The Empire ® Adhesive Cohesive Wrap is a strong, fabric-based bandage that sticks to itself for quick wrapping and long staying power. Latex free and easy-tear, this versatile cohesive bandage is both sweat-resistant and breathable, eliminating the need for pre-wrap. Each roll is 3.8cm wide x 4.5m in length.